Experience a challenge for the mind and a feast for the senses in this bold new way to play the classic puzzler. Immerse yourself in an entirely new take on Tetris, with fully three-dimensional worlds that react and evolve based on how you play. 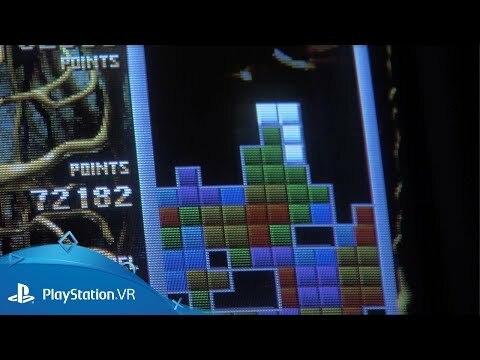 Music, backgrounds, sounds, special effects – everything down to the Tetris pieces themselves pulse, dance, shimmer and explode in perfect sync to create a unique experience. Put your skills to the test with Marathon, Sprint and Ultra, and then mix it up with a variety of new modes and online features. Get out of sticky situations or rack up extra lines with the new Zone mechanic, which lets you stop Tetrimino blocks in their tracks. Keep coming back for more addictive gameplay with a player grading and levelling system across multiple difficulty settings. 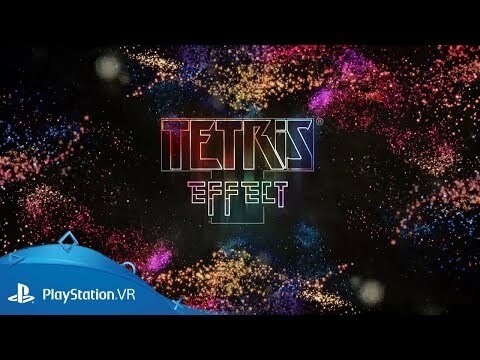 Whether in full HD on a standard display, in razor-sharp 4K resolution with a PS4 Pro (up to 4K and 60 FPS), or in fully-immersive 3D via the optional PlayStation VR support, Tetris Effect’s stunning imagery, evocative sounds and super-addictive gameplay add up to a stunning visual experience. Get Tetris Effect on PS4.